Are Vitamin Drinks a Bad Idea? Are Vitamin Drinks a Bad Idea? Some companies are increasingly adding vitamins and minerals to juices, sports drinks and bottled water, responding to a growing consumer demand for these products. Even though the amounts of added nutrients in these drinks are typically small, some nutrition scientists are concerned that through their overall diets, many people may be ingesting levels of vitamins and other nutrients that are not only unnecessary, but potentially harmful. Today more than ever, studies show, the average person is exposed to unusually high levels of vitamins and minerals. Already, more than half of all adults in the United States take a multivitamin or dietary supplement. Bread, milk and other foods are often fortified with folic acid, niacin and vitamins A and D.
A study published in July found that many people are exceeding the safe limits of nutrient intakes established by the Institute of Medicine. And research shows that people who take dietary supplements are often the ones who need them the least. Particularly concerning, some experts say, is the explosion of beverages marketed specifically for their high levels of antioxidants, like Vitaminwater, POM Wonderful, Naked Juice and many others. The body requires antioxidants to neutralize free radicals that can damage cells and their DNA. But it also uses free radicals to fight off infections and cancer cells, experts say, and when antioxidants are present in excess, it can throw things out of balance. 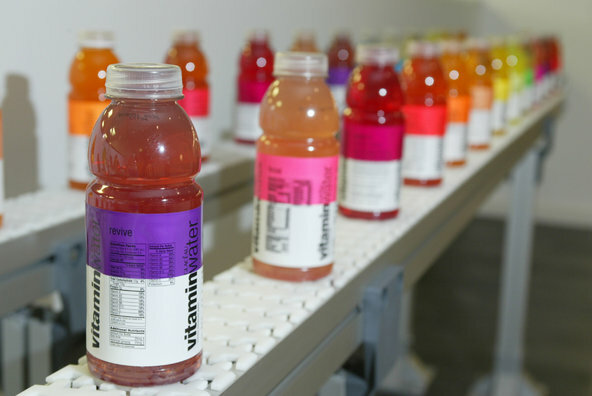 via Are Vitamin Drinks a Bad Idea? – NYTimes.com.